DWF is a product of the Emerging Writers’ Festival, a not-for-profit organisation whose foundations are built on supporting emerging writers. EWF is a place where creativity and innovation are celebrated, where new talent is nurtured and where diverse voices from across Australia are represented. 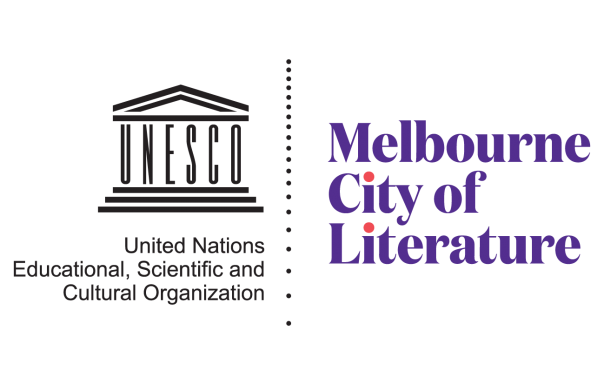 The 2017 Digital Writers’ Festival runs from Tuesday 24 October – Friday 3 November. Catch up on all of the events from DWF 2016, 2015 and 2014. Help make the Digital Writers’ Festival accessible by contributing to closed captions on our videos. Contribute closed captions to any of our videos here, and find YouTube’s tips on captioning here.